It’s not safe to let a dog roam in your car unrestrained because a dog that is moving or walking on you, is distracting and this can lead to accidents. Just like a child, your dog can be seriously hurt in the front seat by the explosive force of an airbag. The safest option is a crate. If your dog is crated at home, it should be easy to crate him in the car. He will feel safe and secure. Make sure the crate is tethered in the car too! The best way for your dog to cope with a long trip is to be tired enough to fall asleep. 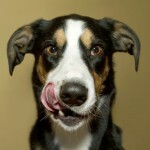 The best way to do this with a fit dog is to run him at a comfortable pace until you can tell he’s getting tired. You can also take him for a run or a walk. Let him cool down a bit and offer water before getting on your way. Of course you just want to get there, but it’s good for your dog and good for you to stretch your legs. 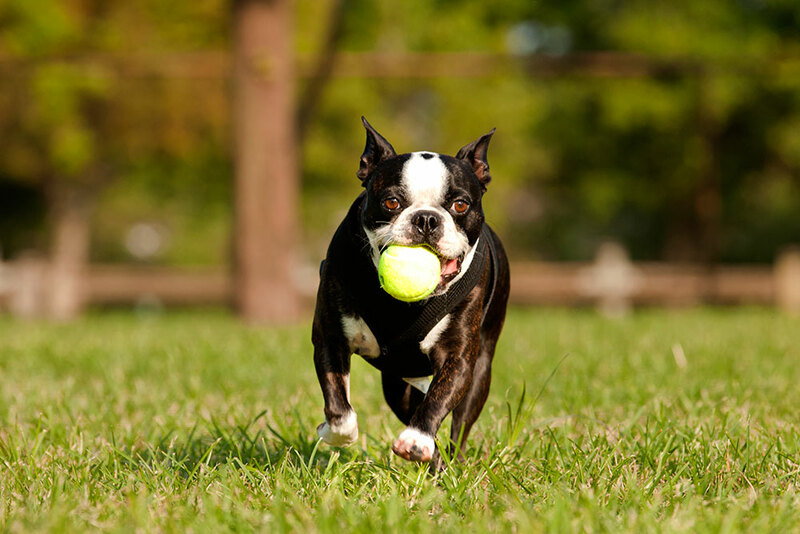 Stop at a roadside rest station, and bring a long lead to let your dog chase a ball. Or simply take a few laps around the parking lot for a pee break. Make sure you bring water and snacks for both of you too. You’ll both be happy you did! A great way to keep your dog occupied is to give him a toy stuffed with treats or frozen peanut butter, just as you would if your dog was kenneled. Favourite toys and stuffies are also welcome additions. If you are travelling with a co-pilot, you can also take turns driving and playing with your pooch. Plan your driving around your dog’s nap schedule. If they tend to sleep for three hours then you can gauge that they will likely get restless after they wake up. When your dog gets restless, take a break. 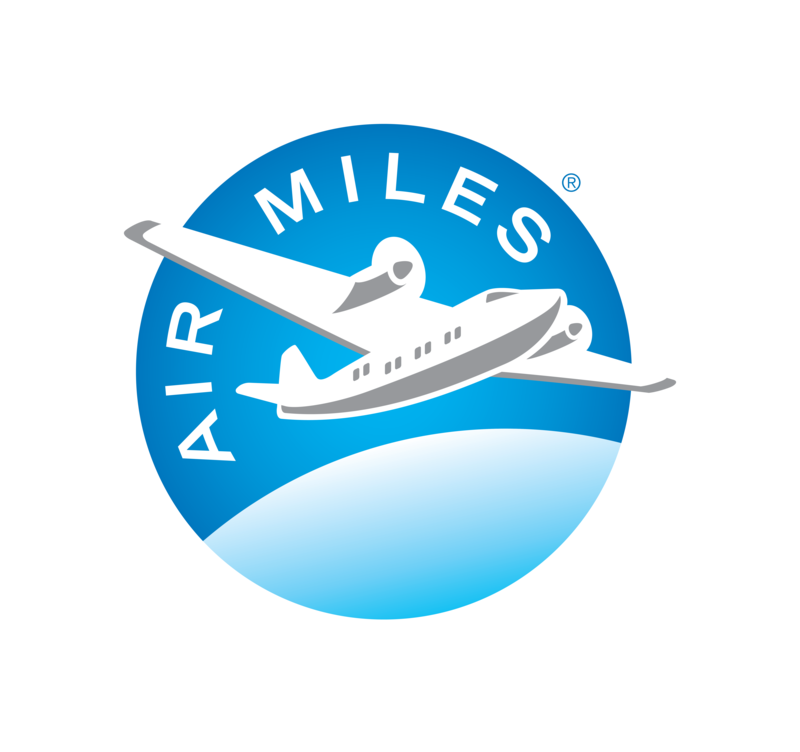 Eat lunch or dinner at the same time as you would at home (while travelling it may be best to stick to your home time zone). DogVacay helps you find dog sitters while you’re away at the theatre for the night. Is your dog a nervous driver? 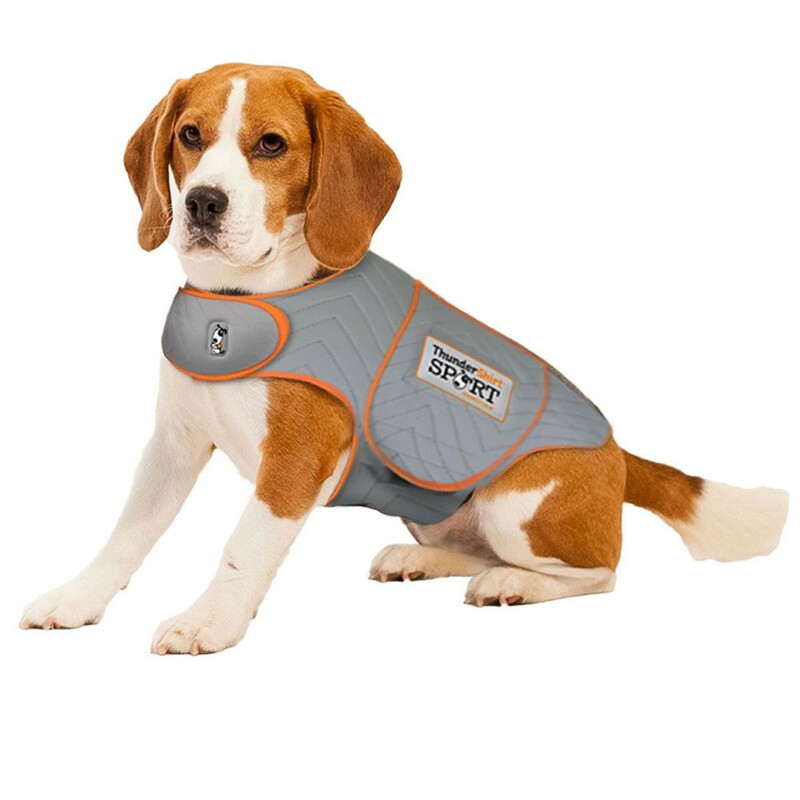 We also carry several products that will help calm your dog naturally if your dog is a drooler or a whiner — and also if your dog suffers from nausea. For some dogs, the Thundershirt works wonders. Similar to swaddling an infant, it applies gentle, constant pressure that helps calm and reassure. Another wonderful aid is My Healthy Pet Herbal Calmer helps to settle mental and physical nerves, without causing drowsiness. It’s made with natural ingredients and is an effective, drug-free remedy. Especially when you start them young, most dogs adjust very well to the car and make excellent travel companions. 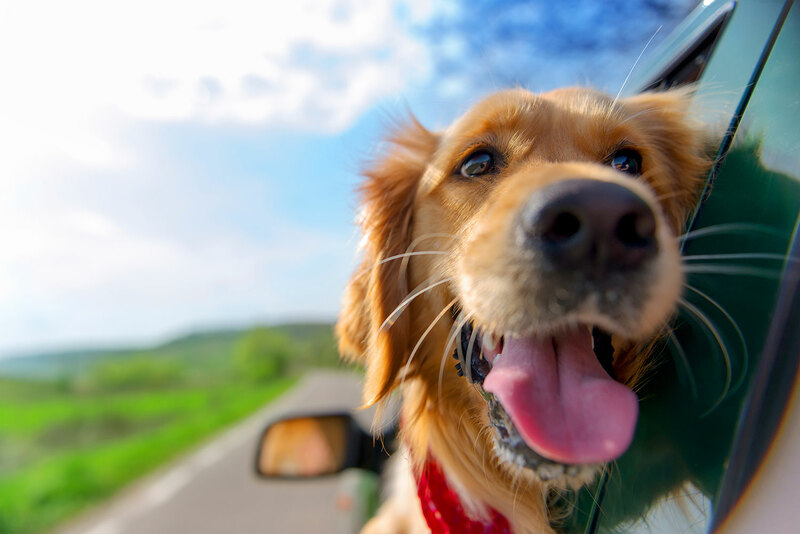 We’d be happy to help you prepare your dog and car for your next road trip.